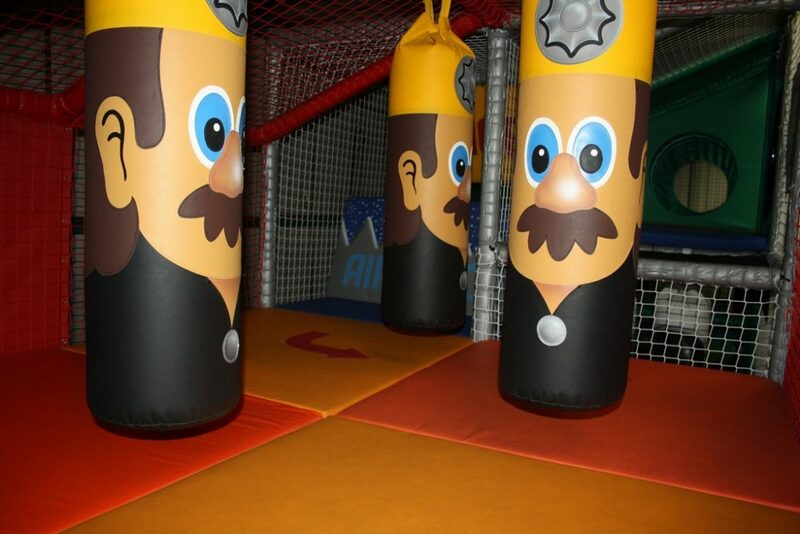 We are a family friendly venue - Adults come in Free! 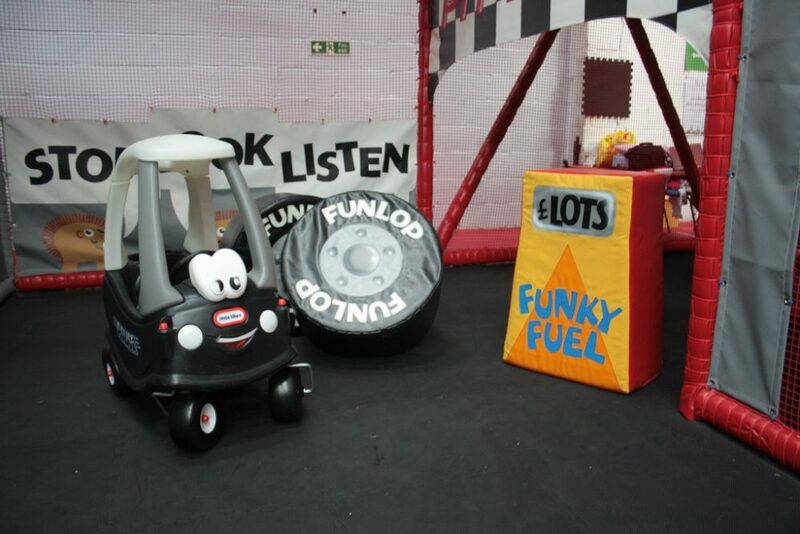 Since 2010, we have revolutionised the Soft Play industry by introducing a new concept. Our 20,000sq ft “ Tiny Town” is made up of a number of zones which are both educational and entertaining. It took three years of planning involving experts committed to the development of children’s play areas to design our centre. 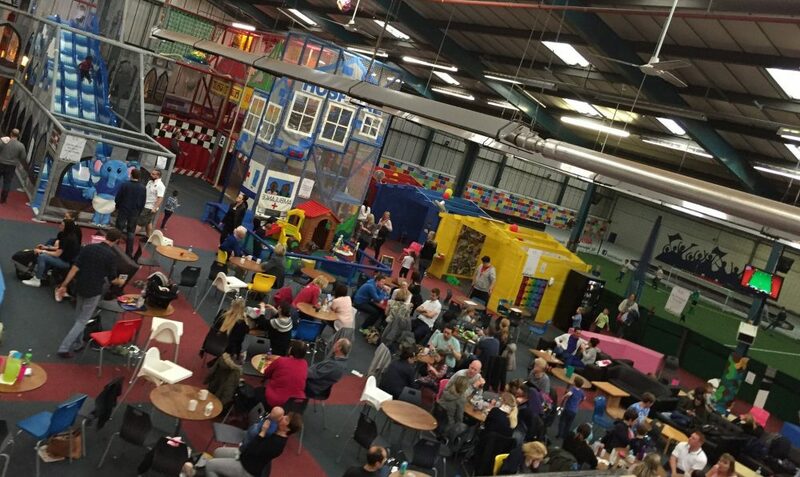 We are one of the biggest soft play centres in the Country and have welcomed over 50,000 visitors every year. 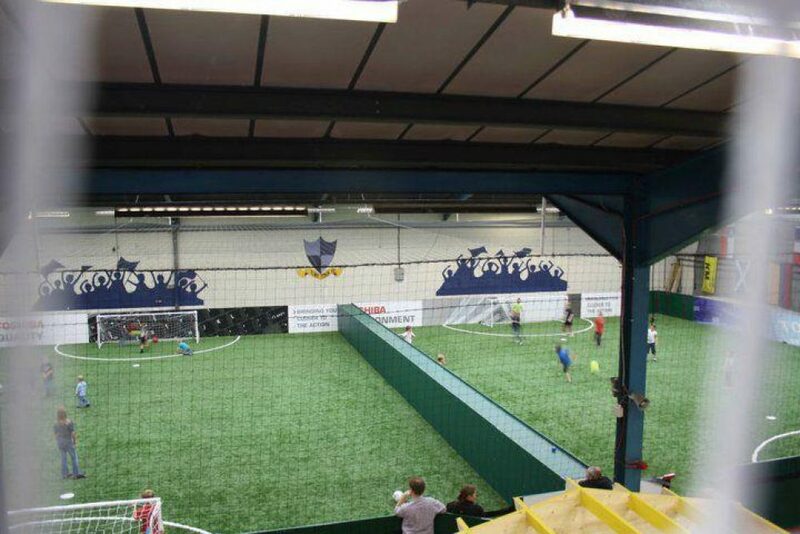 For Children: We have a three level extensive soft play area, under 4’s area, toddlers area, messy room, climbing wall, log cabins for birthday parties and a huge state of the art 3G Astroturf football pitch! For Adults: TV Screens, Free Wireless, Magazines, Sofas and a Coffee shop serving a great selection of food at reasonable prices. 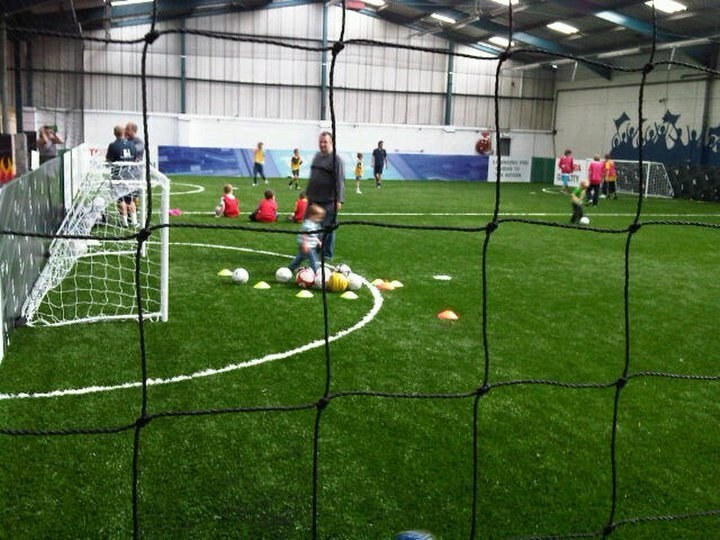 We have the latest state-of-the-art Indoor 3G Astro Turf Football facilities. 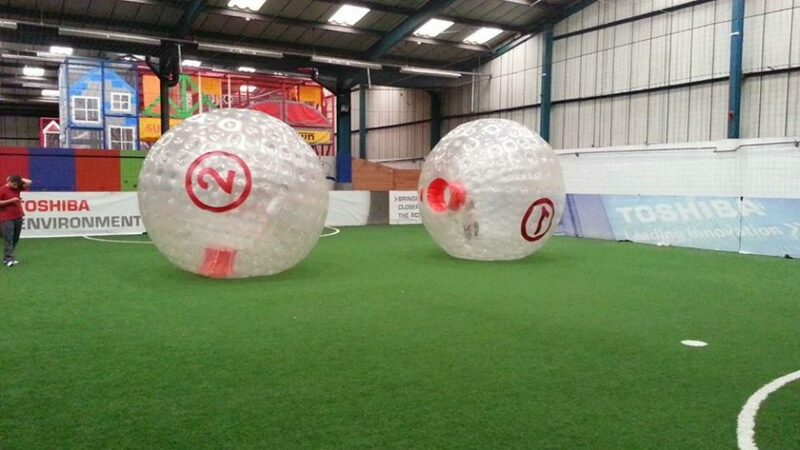 Perfect for a Birthday Party or if you are part of a local football team, Ideal for your weekly training.